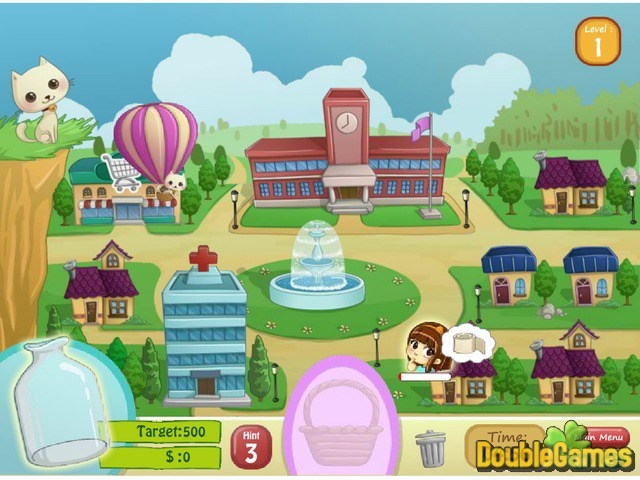 Here comes a new free online Time Management game Cat Balloon Delivery! Little children can be so lost and absentminded sometimes so they forget something at school. Kitty-cat courier is a perfect solution for these situations! 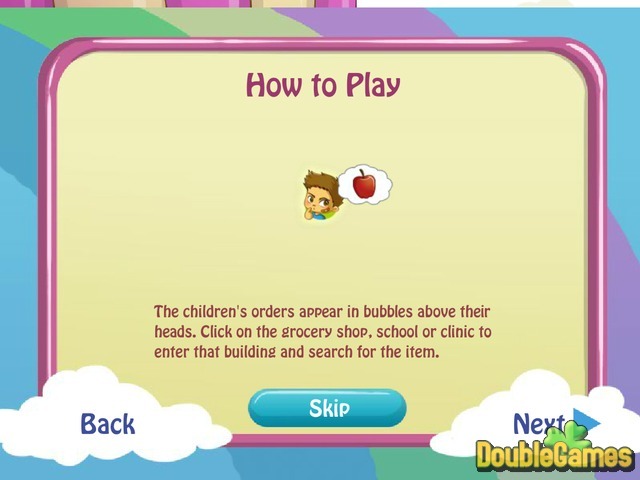 Help the kitten find and deliver all the kids' orders. If you forget what someone requested, you can always ask for a hint! Prove that cats are not useless and can help anyone at time. Good luck! 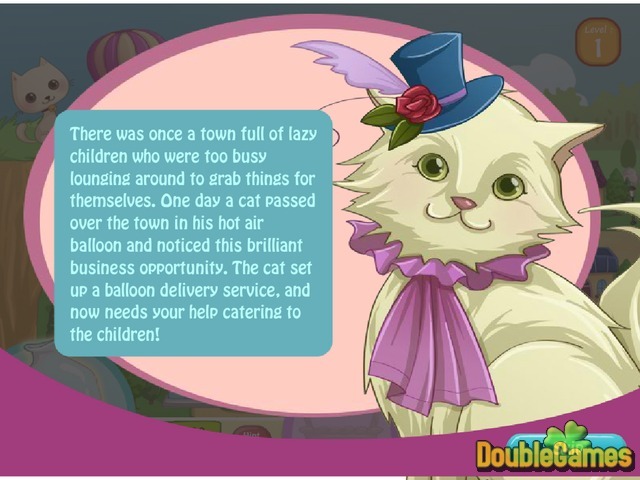 Title - Cat Balloon Delivery Online Game Description - Have a rest with Cat Balloon Delivery, a Time Management game generated by GirlsGoGames. Prove that cats are not useless and can actually come at hand when needed.